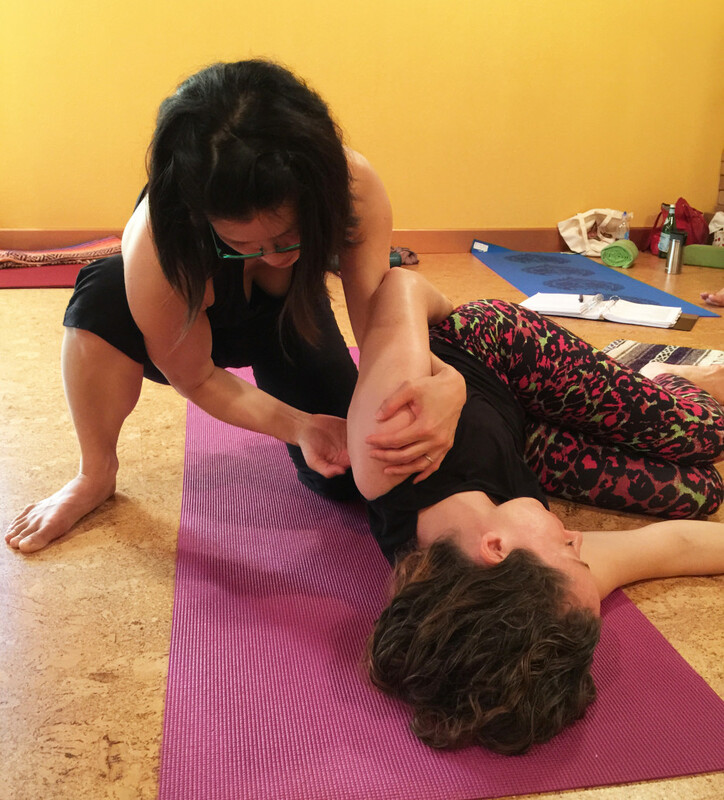 The Forrest Yoga® Foundation Teacher Training (FYFTT) is a 200-Hour Yoga Alliance Registered School, 26-day teacher training, which encompasses 22 days of intensives and teacher training, a 3-day Functional Anatomy for Yoga Teachers, and a 1-day Business Course. Taught by Catherine Allen and Heidi Sormaz, Forrest Yoga® Mentor Guardians, this training is a transformational experience fostering personal and professional growth and promoting powerful insights that provide deeper integration with your authentic self. Aspiring teachers, experienced teachers or yoga students who want to work deeper within themselves. Learn how to teach authentically and effectively. Upon 100% completion of all components of this teacher training, you will be a Certified Forrest Yoga Teacher and be qualified to register with Yoga Alliance as RYT-200. For complete details about the curriculum, click here. The training in 2018 is a residential training and is the first ever modular format of the Forrest Yoga Foundation Teacher Training. Great for those who can’t take off for a full month. Both 12-day modules will take place at Sunburst Sanctuary, a breathtaking getaway retreat center in California. All-inclusive residential retreat package covers both training modules, all manuals, all meals, accommodations, and amenities. Imagine not having to worry about things like food, transportation, or accommodations so that you can focus on learning, relaxing in your free time, and connecting with nature and your tribe. Click here for information about this training. You are required to take this course online or in-person with Ellen Heed for an additional fee (estimated fee: $375) in between the two modules. This course isn’t covered by the residential tuition. Remaining Payment: Balance of tuition due must be paid in full one month prior to the start of this training OR when the training is sold out, whichever comes first. Full payments are accepted anytime. Penalty Fees on Tuition Payments: Once tuition is due in full, payment must be made within 5 days or your spot in the training will not be guaranteed. A $25 returned check fee will be assessed for any returned check. 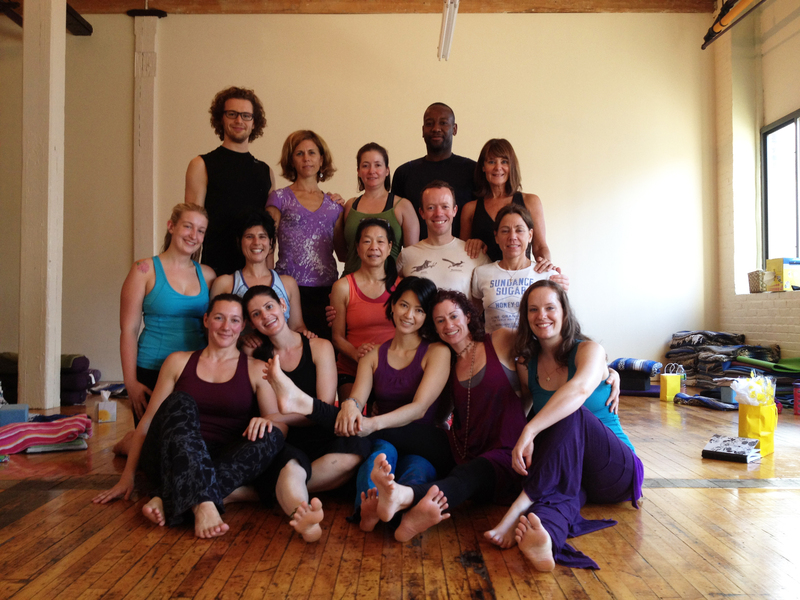 The Forrest Yoga Intensives accompany the Teacher Training program. You don’t have to be a teacher trainee to participate. This series, designed by Ana Forrest, will take you on a physical and mental journey deep into the core of your very being. Take your yoga practice beyond the mat and try one of the most vigorous and demanding yoga workouts around. Through a carefully constructed and rigorous series of yoga asanas, Forrest Yoga will open you up to the amazing quality of feeling that lives inside each of us. All Levels Welcome! We invite you to attend these intensives as a retreat! All morning meditations and intensives, meals, and accommodations, and amenities covered. We will publish complete information soon. Be on your mat and ready to practice by 8:25 am. Participants new to Forrest Yoga must get permission to attend their first session after the 1st 11 days of the training.